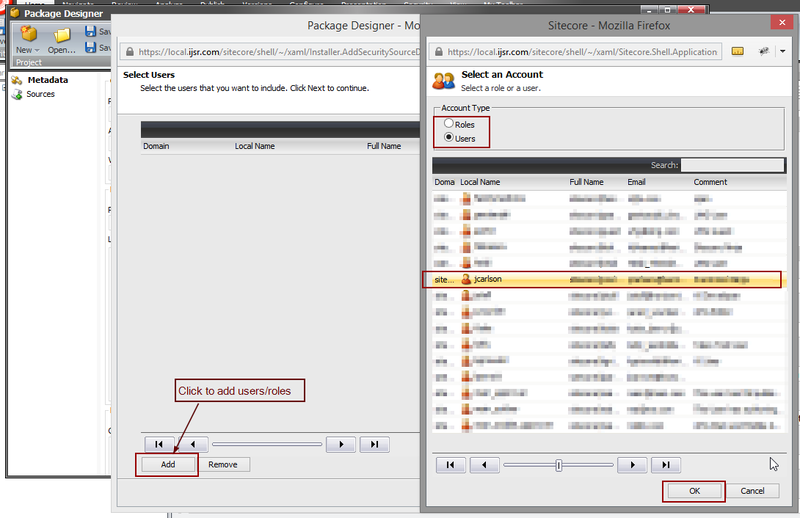 Sitecore Journey: How To Create Package of Sitecore Users and Roles? Friends, as I promised in my last post that you are going to learn few more things from Sitecore journey. 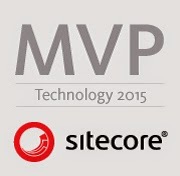 So are you ready to learn one more topic about Sitecore? When your Sitecore project is ready to deploy, how do you move your Sitecore items to stage/live environment? 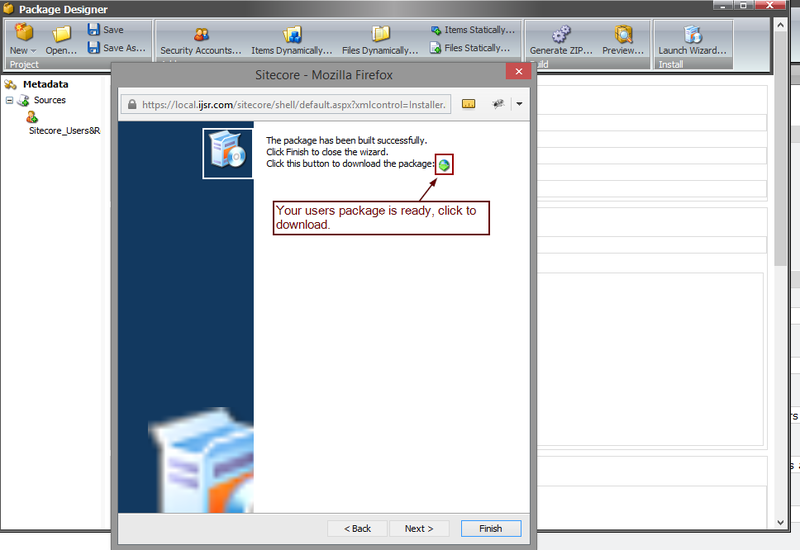 You will say - it's simple, create package in Sitecore and install on live/stage Sitecore instance. Yes, you are correct. 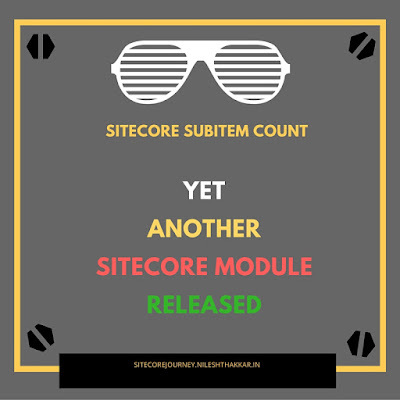 But have you come across a situation where you want to move users from you development Sitecore instance to stage/live Sitecore instance? 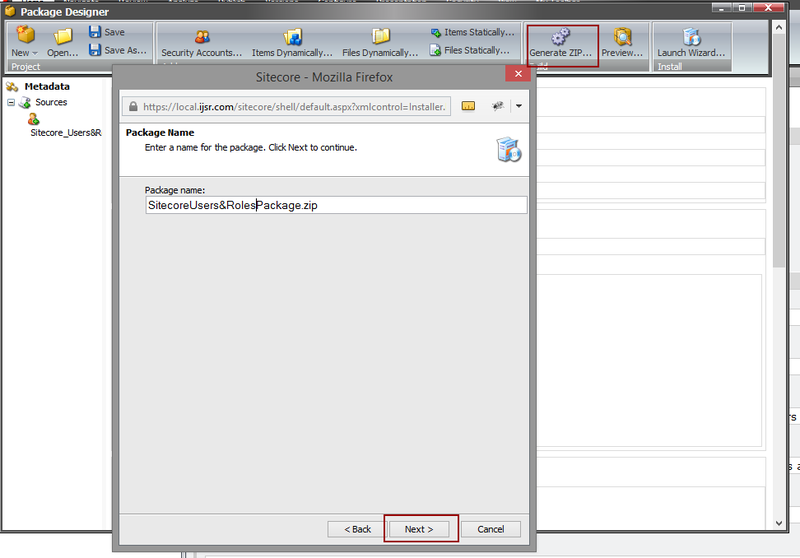 Well, I have come across such situation and surprisingly I didn't find how to package users in Sitecore? Then I thought we can move users from development Sitecore instance to stage/live Sitecore instance using serialization feature only. I found that other Sitecore developers are also thinking like me - that we need to serialize users as we cannot package users. 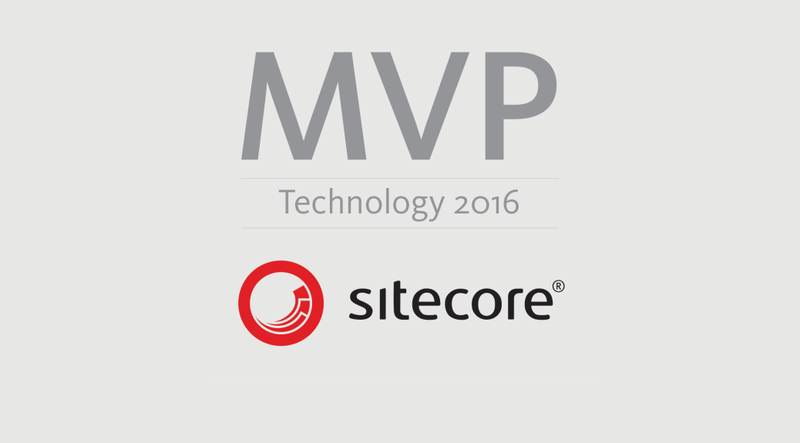 But when I asked this to one of my colleague who is Sitecore Expert (Sheetal Jain - Sitecore MVP), I came to know that Sitecore do have facility to package users/roles. The most surprising thing was - "I have visited that Sitecore window thousands of times, but have never noticed that option to package users/roles"
If you have already noticed and used this option, then one like from my-side! You can select multiple users by holding CTRL (control) key. After installing Users and Roles package you will find that the passwords of all these users are not working. So you need to set password of these users as well. Please refer below Sitecore knowledge article for transferring passwords of packaged users. Hope this post may help you in your Sitecore Journey! Very useful information. Keep sharing. Thanks. Nice way of presenting with screen shots, that helps to understand 100 time faster . Thank you Akash! Glad to heard that it helped you. Is there any way to select all user at once? or need to select user one by one ? Thank you Ashish. Good to see that you liked it! Yes, you can select multiple users by holding CTL (control) key + select desired users from dialog. Thank you Arjunan. Have a leaning Sitecore Journey! Very nice, thanks for posting. When I packaged up the roles, it did not include any of the users that were tied to that role. I had to go back in and manually add the users to that role. Did you have this issue? Hey Daniel, thanks for your feedback! If you package "roles" then it will NOT include corresponding users, you have to add both "users" and "roles" while creating package. I'm having some difficulty using this functionality atm. I'm trying to migrate user accounts this way, but without roles because they are all 'Administrator' accounts, but they don't appear on the new environment. The package is installed successfully however. 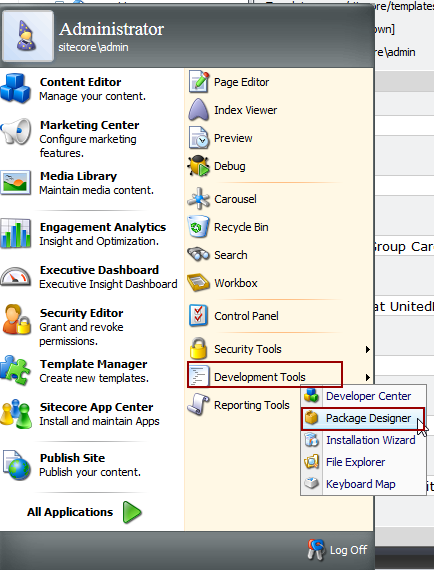 It should show all the users in new environment which you have packaged and installed as per above blog post. Can you please double check your package and share more details on this?